Acta Ludologica is a scientific journal in the field of digital games. 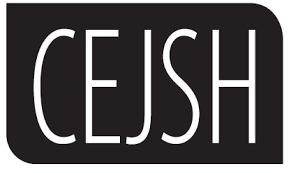 The journal contains professional scientific reflections on digital games; it also offers academic discourses on games, especially media and digital competencies, creation, design, marketing, research, development, psychology, sociology, history and the future of digital games and game studies. 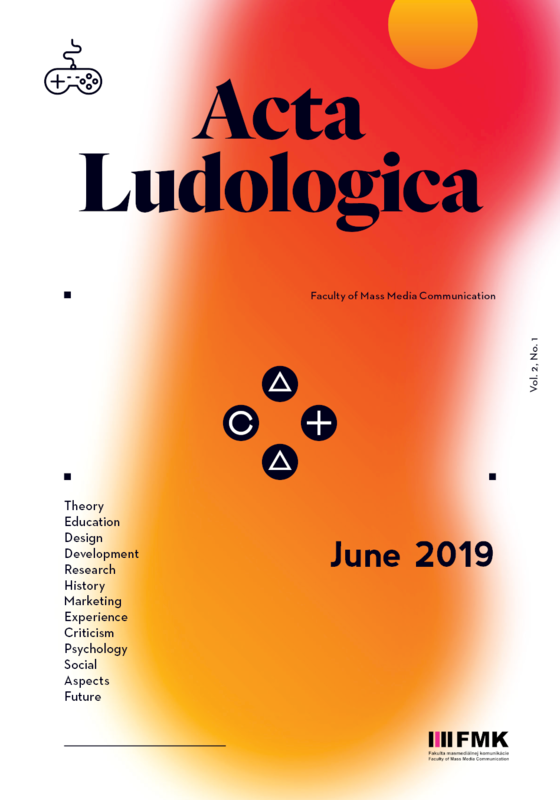 Acta Ludologica is a double-blind peer reviewed journal published twice a year. It focuses on theoretical studies, theoretical and empirical studies, research results and their implementation into practice, as well as professional publication reviews. The webpage content is updated regularly every half year.